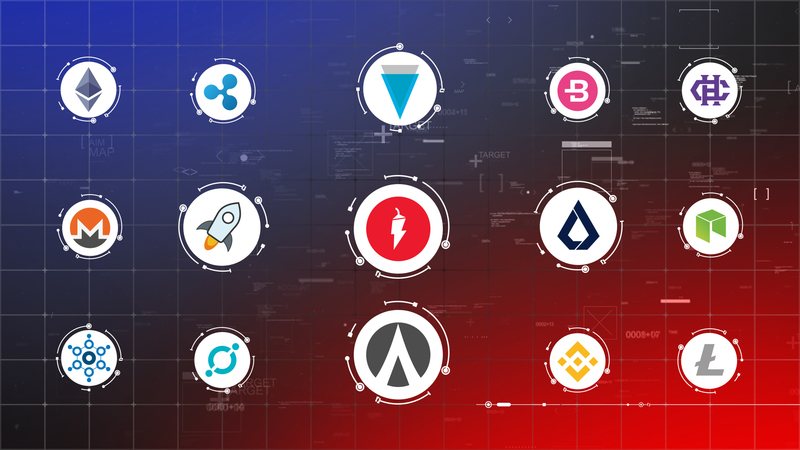 Altcoins have taken the brunt of the 2018 bear market losses, with some even losing ninety to one hundred percent or more of the gains made at the end of 2017. As the market stabilizes, smart investors will be looking to put their money into projects with substance and potential. The end of 2017 brought great fortune to those who invested in cryptocurrency. Initial Coin Offerings (ICOs) exploded in popularity and many new investors found that they could throw money into practically any project using blockchain technology and cryptocurrency, and make back huge percentage gains. Suddenly, projects with nothing more than vague, long-term roadmaps were being funded left and right by investors who were brand new to the space. Investors who were blindly putting money into hyped up, flavor-of-the-week coins without so much as researching the goals and plans of the projects. The current 2018 bear market has been a valuable, albeit expensive lesson into what actually makes a project worth your hard-earned time and money. Investors should always do their due diligence when it comes to putting money into anything. Projects with actual working products and utility will have the most potential for profits when the next bull run kicks off. Historically, the final quarter of the year has been the best time for explosive growth and important project announcements and releases. NAGA is a prime example of a well-rounded blockchain project which has an underlying cryptocurrency, the NAGA Coin (NGC), that can be used in its expansive and multifaceted ecosystem. The NAGA Coin token sale ranked 2nd (2017) amongst top ICOs in terms of investor base with more than 63,000 investors and continues to develop and release resources for its platform, including a global market trading platform, a safe and secure software wallet, and a physical card that supports USD, EUR, and GBP. NAGA currently boasts seven working financial products, with another six that will be available soon. All of these integrated and complementary products set NAGA apart from the crowd. 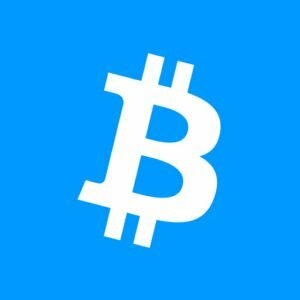 There are currently over two thousand cryptocurrencies listed on CoinMarketCap, ranked in the order of market value. It is important to note that the failure rate for ICO projects is a staggering 92 percent, with an average lifespan of only 1.22 years. The 2017 bull run caused ICO valuations that seemingly prioritized hype over real-world use. Digging deeper into some of the projects in the top 100 raises some flags. Take, for example, Verge, Dentacoin, and Monacoin, ranked 13th, 74th, and 75th respectively. Verge (XVG) is a privacy-centered cryptocurrency with little to offer other than a software wallet and the ability to transact the currency between them. It has also suffered multiple large-scale thefts on its network, yet remains in the top 50 cryptocurrencies in terms of market cap. Dentacoin is a blockchain solution for the dentistry market that debuted nearly one year ago. The project is quite niche and seems to only be useful as a dental hygiene education application. Monacoin is another decentralized payment solution clone similar to so many others in the saturated market. Fierce competition and innovation will eventually render many of these projects obsolete in the future. The team at NAGA, however, are constantly adapting and creating products that help give investors a leg up on the traditional and cryptocurrency markets and have far more intrinsic value than a large number of its competitors. What are some things that you look for when researching to invest in an altcoin? What are your thoughts on NAGA’s fintech ecosystem? Let us know your thoughts in the comments below!